RICHARD WAGNER VISITED the underworld Nibelheim and the upperworld Valhalla in his epic Ring Cycle, but a much more practical world tour is offered by Giacomo Puccini in his Madama Butterfly set in Nagasaki, La Fanciulla del West in the California Gold Country, and Turandot in what used to be called Peking. Our tour is arranged in order of these operas’ premieres, Part 1 today with Butterfly, 1904, and tomorrow’s Part 2 with Fanciulla, 1910, and Turandot, 1926. I’ve enjoyed all three of these Puccini visits through the Metropolitan Opera’s Live in HD series. 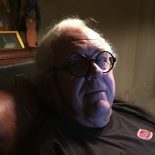 These operas are shown at more than 2000 venues in 73 countries in six continents, which, being transmitted live, call for very hardy opera goers in some of the world’s time zones. Daughter Suz and I, being morning types, have no problem with high culture at 9:55 a.m. U.S. Pacific (and even earlier, if it’s Wagner’s Ring Cycle). Tidbits for this Puccini World Tour are gleaned from Sir Denis Forman’s A Night at the Opera: An Irreverent Guide to the Plots, the Singers, the Composers, the Recordings, Random House, 1994. 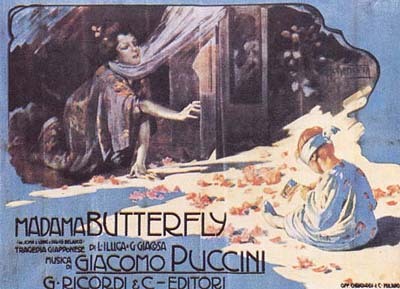 Madama Butterfly made its world debut February 17, 1904. It was initially a disaster, howled off the La Scala stage in Milan. Three months later in Brescia, though, it was a big success. Original 1904 poster by Adolfo Hohenstein. Gestation of the Puccini opera had a hiatus while the composer recuperated from being severely injured in a car crash. He was a notoriously reckless automobilist. Sort of like this Part 1 presentation. Tomorrow in Part 2 we’ll get to my favorite Puccini opera: the California Gold Country adventure/romance Fanciulla del West. 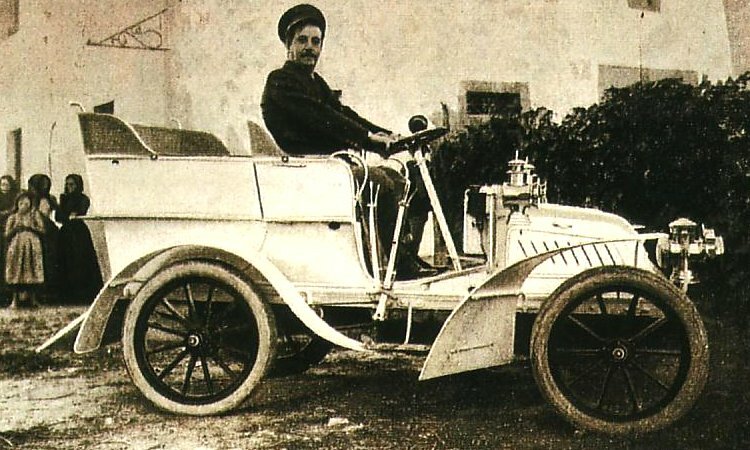 This entry was posted on November 8, 2018 by simanaitissays in And Furthermore... and tagged "A Night at the Opera: An Irreverent Guide to the Plots the Singers the Composers the Recordings" Denis Forman, "Madama Butterfly" Giacomo Puccini, Giacomo Puccini notoriously reckless automobilist, Metropolitan Opera Live in HD series.